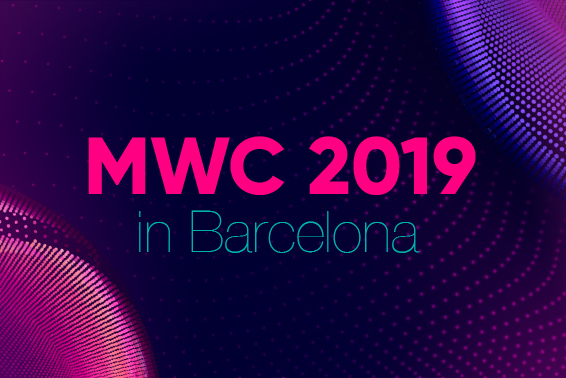 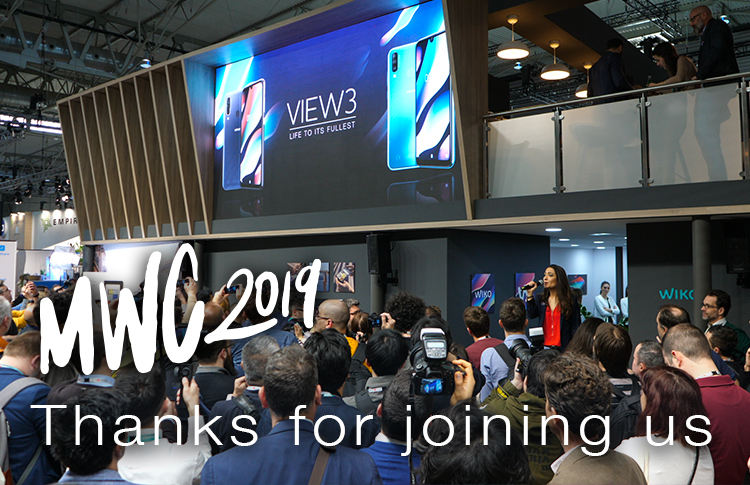 The countdown to the international mobile expo MWC 2019 is ticking ! 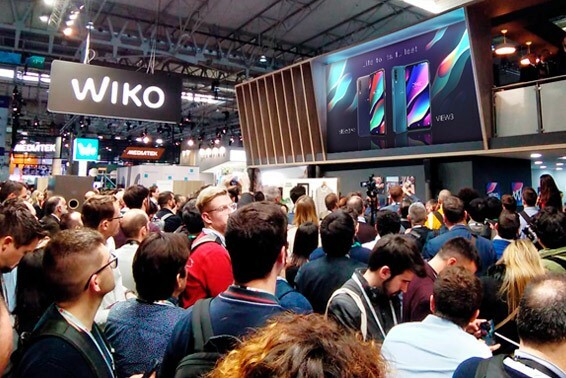 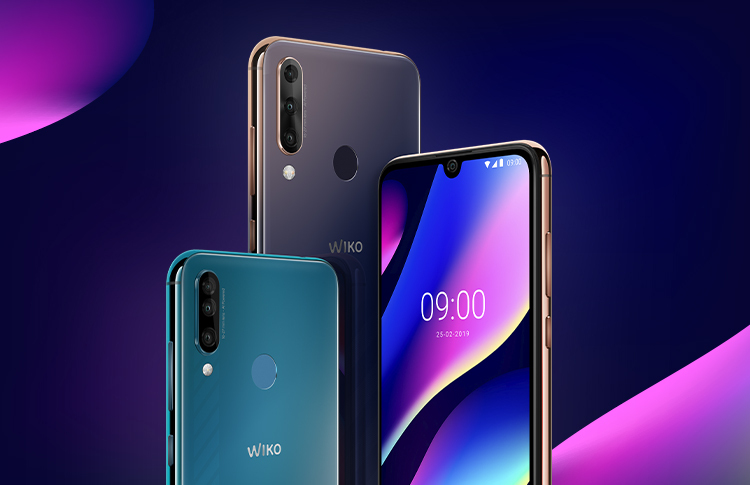 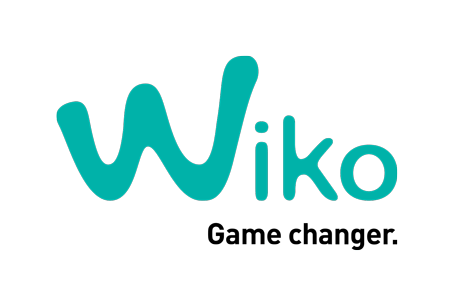 Let’s live it at Wiko’s booth in Hall 6, Stand 6A30 for a reveal of new products and exciting announcements. 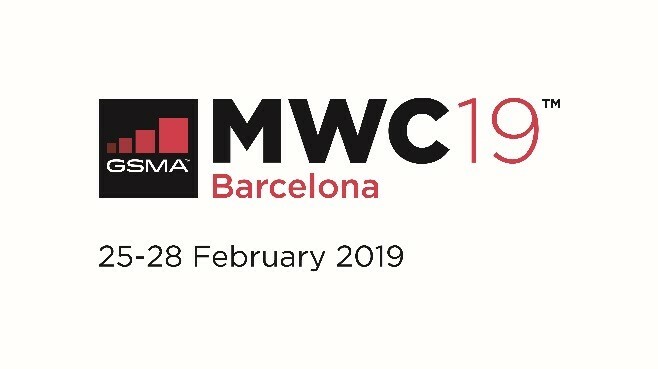 Save the date from 25th until 28th February.